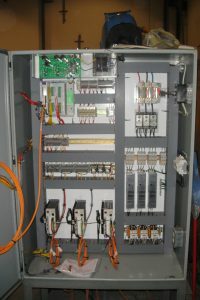 Automation cannot be brought to life without proper electrical controls. The intricate and detail oriented process has many steps. 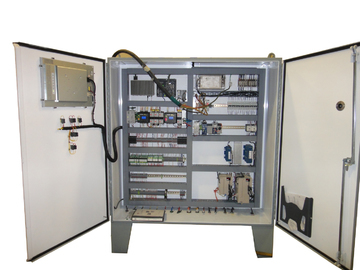 Here are a few considerations to think about when working on your next control cabinet design. When finding the location for the cabinet ensure there is plenty room for cabinet doors to swing open, and you may want to consider enough space for a test cart to roll in while the doors are open. When it comes to temperature ensure that the cabinet is protected from other factors in the workspace that are happening around the panel which may cause overheating or moisture damage. It may be necessary to add a heater, air conditoner or de- humidifier depending on the situation. 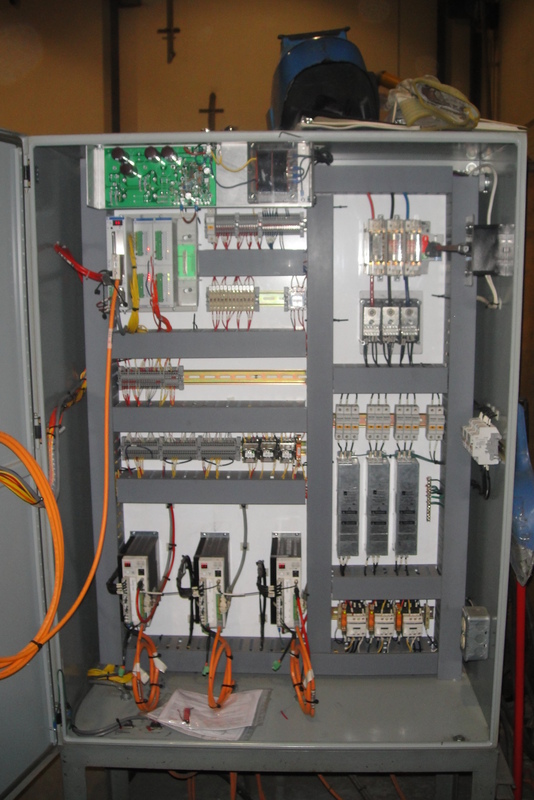 When it comes to large control panels there may be requirements to power test equipment and appliances that are used for general maintenance. If possible during the drafting process, think about receptacles in close locations that elimiate the need for extension cords and make maintenance tasks much more convenient. Having a flexible design when it comes to control cabinets will make the design much more likely to be replaced and can increase overall efficiency in the shop. As design requirements change, when duplicating a standard design for use in new equipment, the ability to use different, but similar, switching devices is important. For example, The ability to quickly change from fused short circuit protection to a motor starter protector is a great design feature and can make it much more efficient when creating new replicated designs. Identifying and specifying from a family of switching components that can meet diverse requirements is good design practice. Documenting on paper and electronically all changes and expected changes in the system is important. 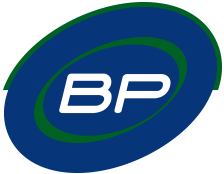 Here at BP Automation we ensure to document all span multiple revisions over time? Accurate system information helps you to trouble shoot future problems much more easily and effectively manage change and future expansion. One of the most critical components of creating a new electrical design is testing. With testing you want to confirm everything is correct and working properly. Enure to check the terminals are at the proper torque or tightness, resistance test, voltage test, sequence test, and mechanical operations test. You can get a inspection sheet for a control panel here . For more information when it comes to developing control panels and cabinets to fit your specific needs contact us here at BP Automation today. We are located at 5522- 36 street NW Edmonton, AB or 780-448-9338.